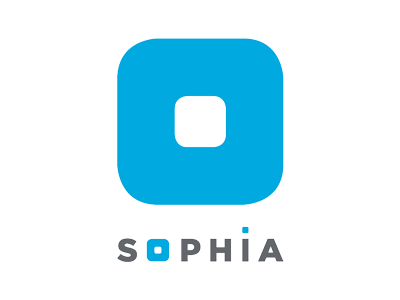 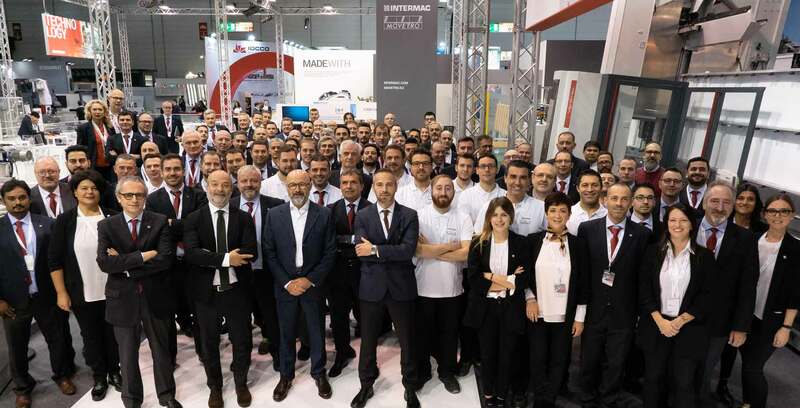 From SOPHIA, the IoT service platform to digitalize the factory to the new Master One in the cell with Master Loader, via the new loading devices and the technology offered by the Genius CT-Plus cutting table. 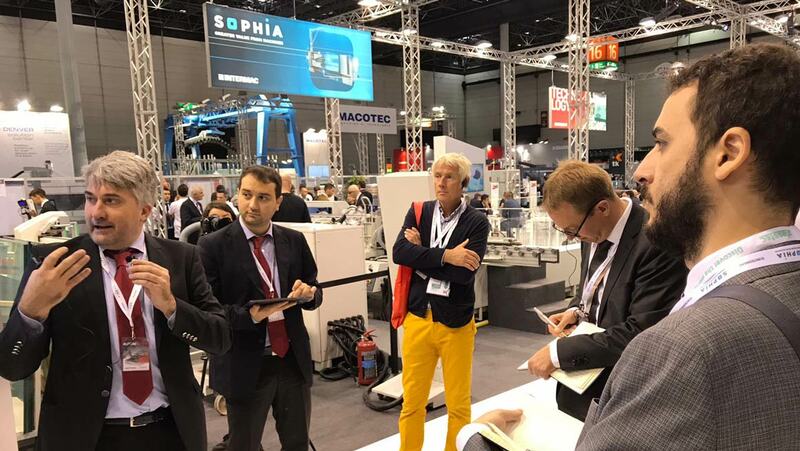 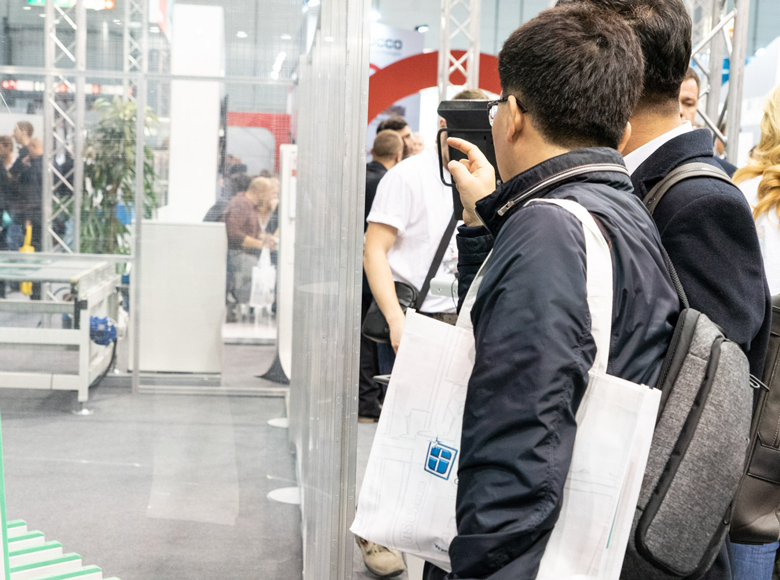 During the traditional press tour on the Intermac stand at Glasstec 2018, numerous journalists from all over the world took part in a full-immersion in made in Intermac solutions for glass processing technologies. 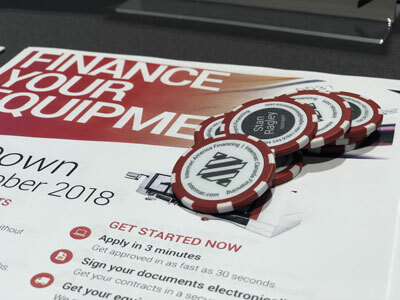 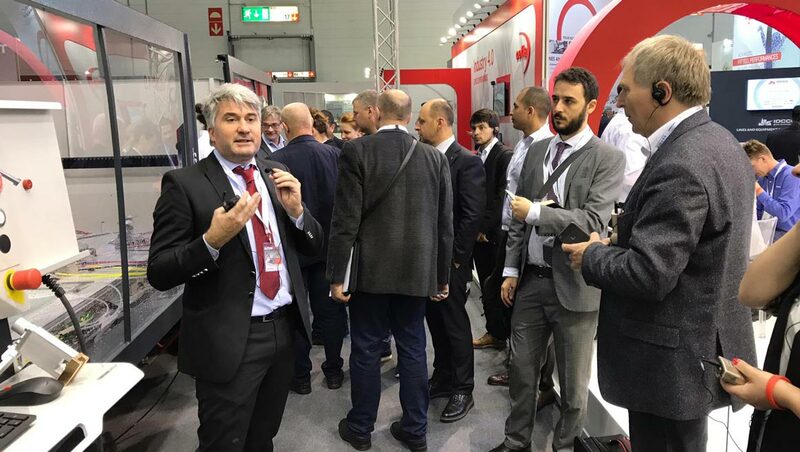 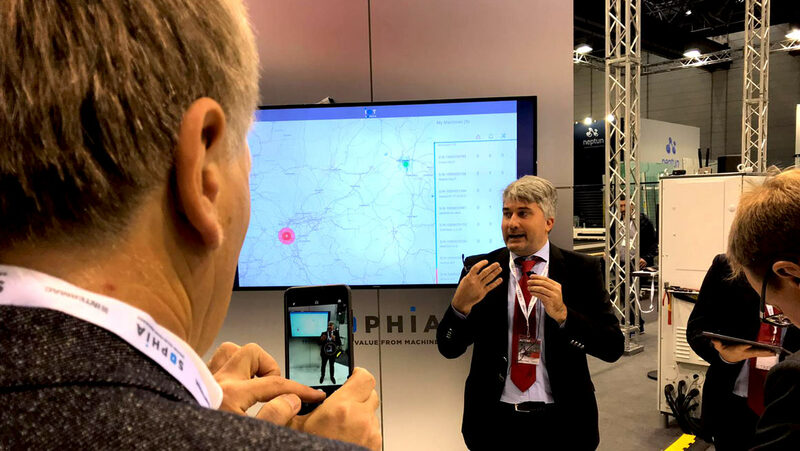 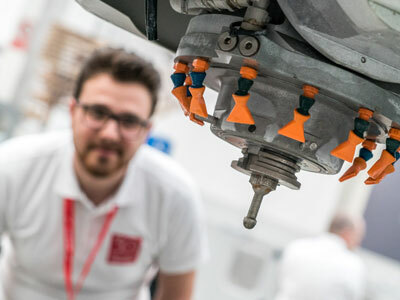 Along the innovative path, the 15 technologies were on display in over 1000 square meters and the journalists with Matteo Traini, Intermac Product Director, appreciated all the latest innovations launched at Glasstec 2018, especially the new Master One, the new 3-axis work centre dedicated to the machining of glass, the technology of Genius CT-Plus presented at the fair in the Comby version and the flexible integration guaranteed by the SOPHIA digital platform, developed in collaboration with Accenture.